Delivered as a library of interoperable workflows and reports with associated ontology and inbuilt biological and laboratory inventory management, the Solution is designed to optimize workflows seamlessly across the business, and equipment and data sources throughout the development lifecycle. This includes cell line development, upstream and downstream process development, analytical development and pilot plant operations. With domain expertise in hand, we provide our customers with a cutting-edge foundation to drive efficiency and compliance while enabling better holistic product and process knowledge. 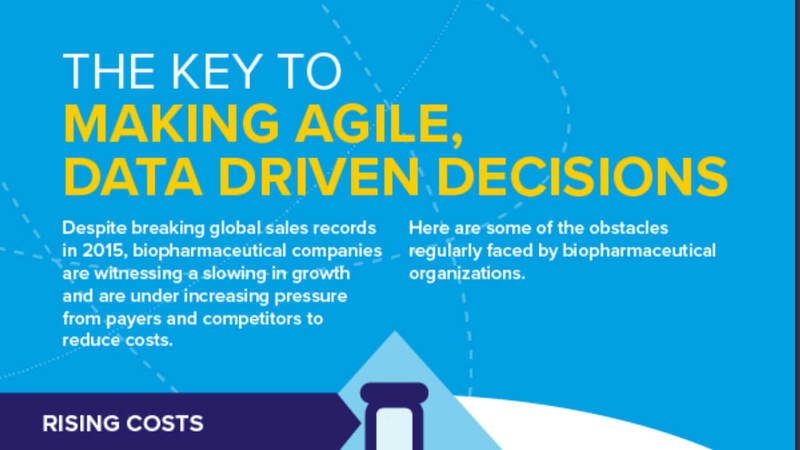 Across the biologics development lifecycle there is a constant pressure to innovate while meeting exacting standards of regulatory compliance. This challenge is compounded by increasing costs, time pressures and product quality demands. Many companies we work with are investing heavily in innovative technologies to support high throughput process development, process analytical techniques, predictive scale down models, and continuous processing, with the aim of addressing these challenges. 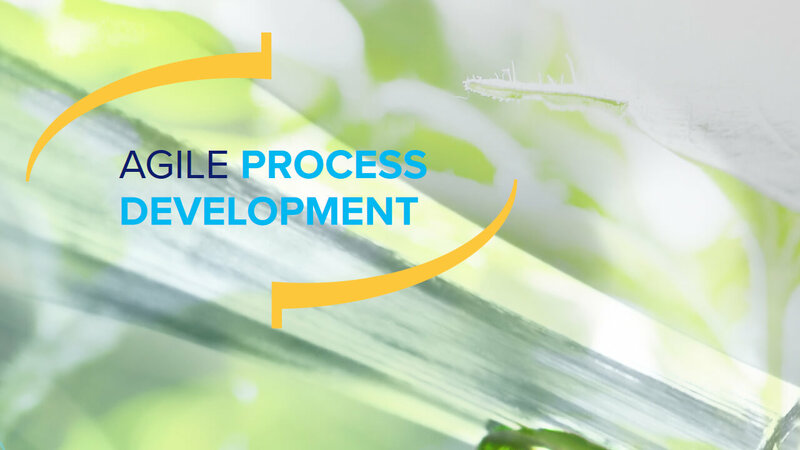 After more than a decade of working with world class bioprocess organizations , we consistently observe the challenges created by managing highly complex development operations with an outdated foundation of paper, Excel and manual processes. Inefficient paper and Excel processes alone cost upwards of 52 days per scientist per year.  On average 10% to 20% of development work is repeated due to data integrity and accessibility issues, increasing associated time and materials costs. Not only is this profound operational cost adding to the pressure of developing therapeutics faster and with lower cost, it also often leads to data integrity and quality problems which prevent the process insight needed to drive innovation. The result is an inefficient process and data management platform that is not fit for purpose and which limits your ability to realise the benefits of innovation in process tools and techniques. To truly push the boundaries of innovation you need to remove these bottlenecks and bring your process and data management into the digital age. Watch this short video about Bioprocessing Software Solutions. Data captured within The IDBS Bioprocess Solution is fully searchable and reportable – enabling you to find exactly what you need, when you need it; enhancing visibility across all your operations allowing you to make suitably informed decisions. Imagine if you could seamlessly execute workflows while having instant access to the data you need to better understand your processes and make informed decisions. 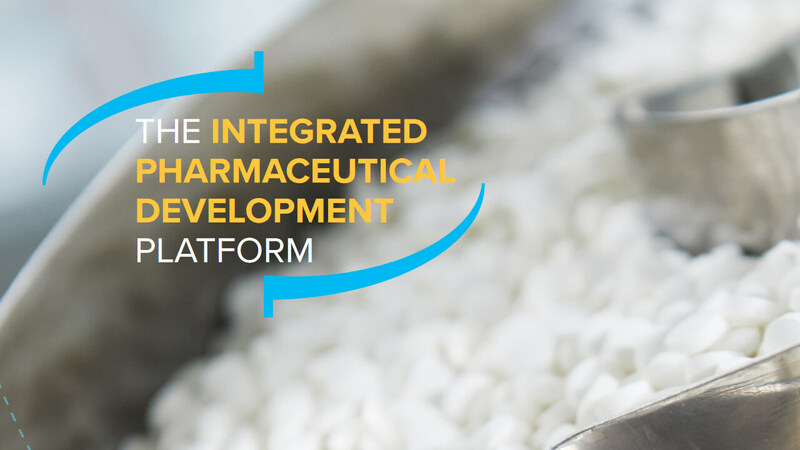 Now, you could invest more time and resources in developing processes that support the delivery of novel therapeutics to patients faster and more cost effectively.  The Solution offers organizations access to continuously updated searchable collections of information, integrating details of materials, equipment, process parameters and results for a campaign – helping to harmonize processes across labs and international boundaries, while ensuring traceability and compliance.  Through quick access to process data, organizations can perform interim analysis and identify trends and statistically relevant relationships early in the development lifecycle. For example, allowing upstream development teams to view and track analytical tests performed against their sample. This data can also potentially be used by manufacturing sciences teams to reduce unnecessary repeat investigations and ultimately shorten product development timescales. Additionally, organizations can benefit from being able to gain direct links between cross domain scientific process data and compliance data, to improve quality assurance and reduce the time for laboratory investigations, improve productivity and simplify communication between different teams and groups.  Our whitepaper explains how deploying a common data management platform can benefit process development teams. A look at a modern approach to the commercialization of innovative therapeutics. 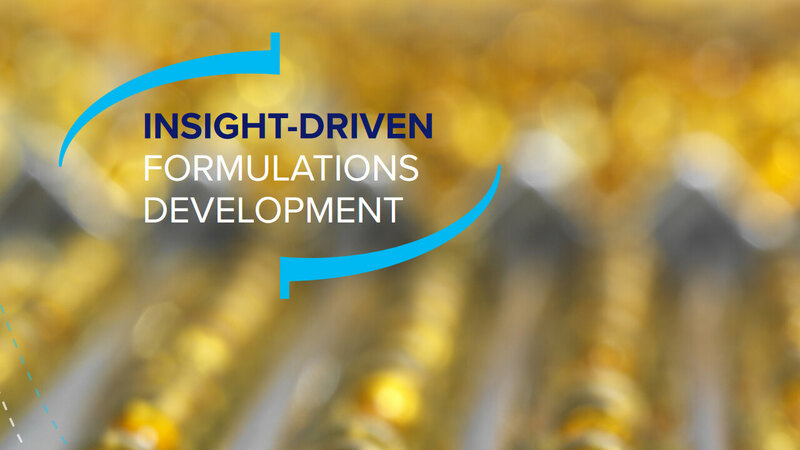 Our whitepaper explains how an integrated development platform can provide end-to-end visibility across pre-formulations and formulations development. If you would like to know more about our ELN, connect with one of our industry experts today.